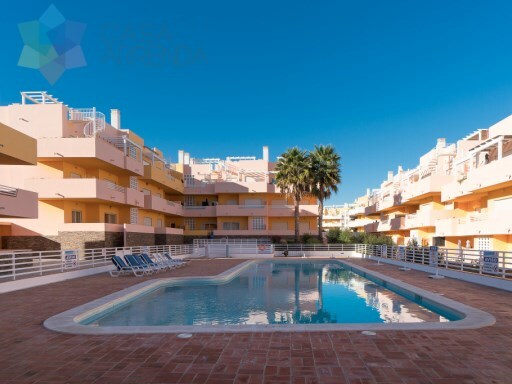 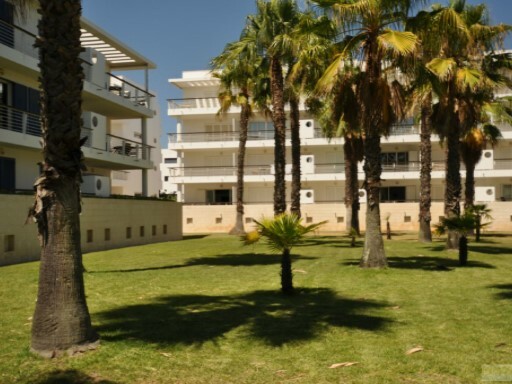 Status: Used Net Area: 105 EXCELLENT ground floor apartment situated at the Marina de Lagos with view to the beautiful interior garden. 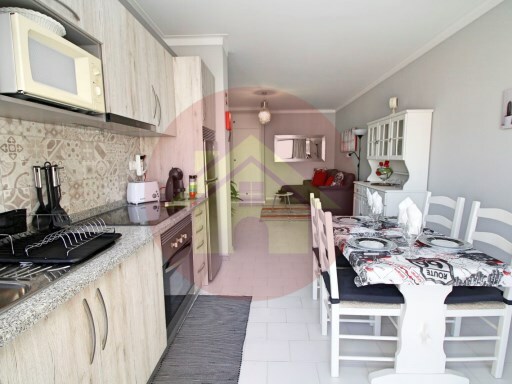 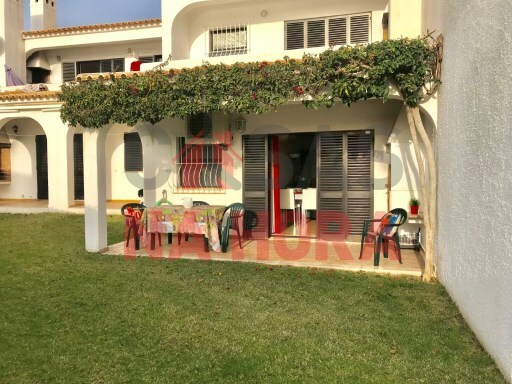 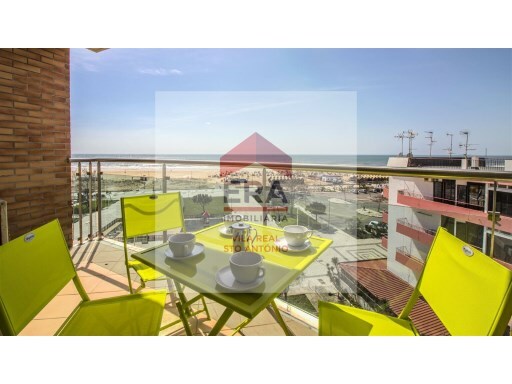 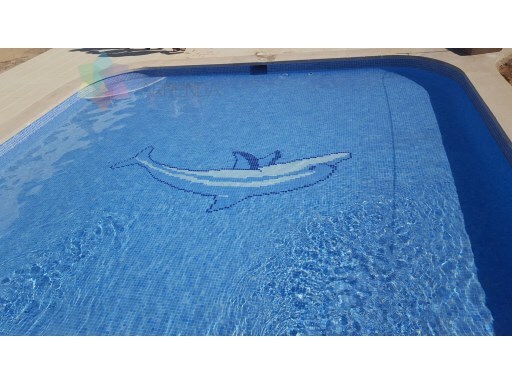 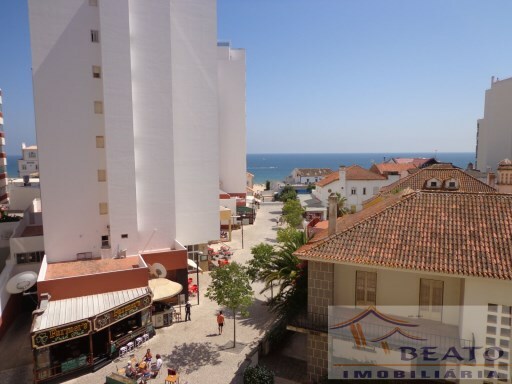 Status: Remodelled Net Area: 58 1 bedroom apartment for holidays in Praia da Rocha, inserted in a private condominium with swimming pool, fully furnished, equipped and decorated again, only 50 meters from the beach. 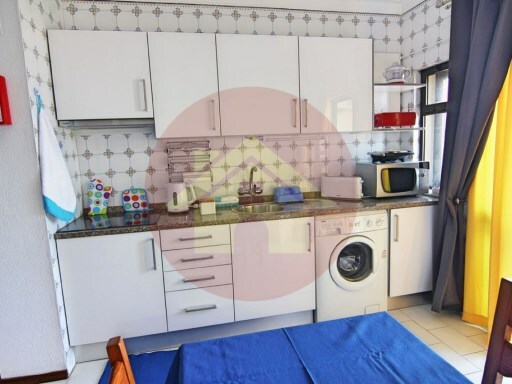 Status: Not Applicable Net Area: 0 This apartment is on the 5th floor of a building served by 4 ski lifts.